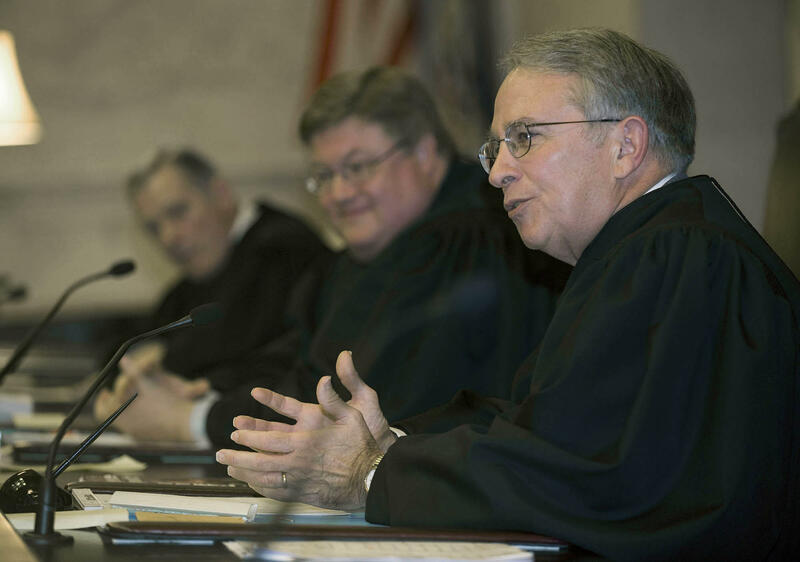 In this Thursday, Dec. 18, 2008 file photo, Justice Menis Ketchum, right, takes his place on the bench in the West Virginia Supreme Court chambers at the state capital in Charleston, W.Va. 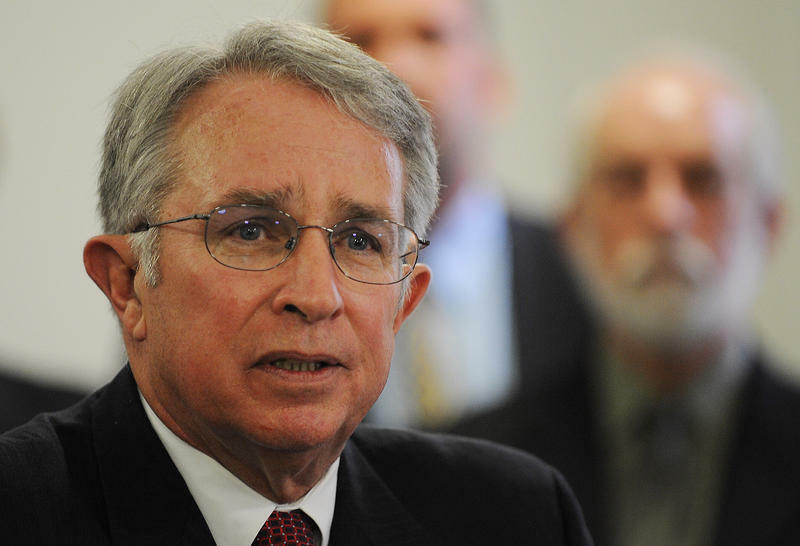 Updated: Tuesday, July 31, 2018 at 1:14 p.m.
A former West Virginia Supreme Court Justice has agreed to plead guilty to charges of fraud and is cooperating with prosecutors. The plea agreement comes as the high court’s bench is under scrutiny for the private use of state resources. A federal information released Tuesday says former Justice Menis Ketchum defrauded taxpayers by using state-owned vehicle for a personal golf outing in Virginia. During trips from 2011 to 2014, he charged gas to a state credit card. The information carries a penalty of up to 20 years imprisonment, a $250,000 fine and a term of supervised release of up to 3 years, according to the U.S. Attorney's office. By agreeing to a guilty plea, Ketchum has forgone the indictment process and has agreed to work with federal prosecutors. A plea hearing will be scheduled for a later date. "Justice Ketchum did the right thing for doing the wrong thing. Justice Ketchum has stepped up and 'owned' his illegal activity," U.S. Attorney Mike Stuart said at a Tuesday morning news conference announcing the charge and plea agreement. Ketchum had been authorized by the court to use the vehicle to commute from his Huntington home to the capitol in Charleston. He announced his retirement earlier this month, which was effective Friday, July 27. Justice Allen Loughry has been indicted for a similar role in the misuse of state resources for private gain. He pleaded not guilty last month to 23 counts of fraud, witness tampering, making false statements and obstruction. Loughry is currently suspended without pay. 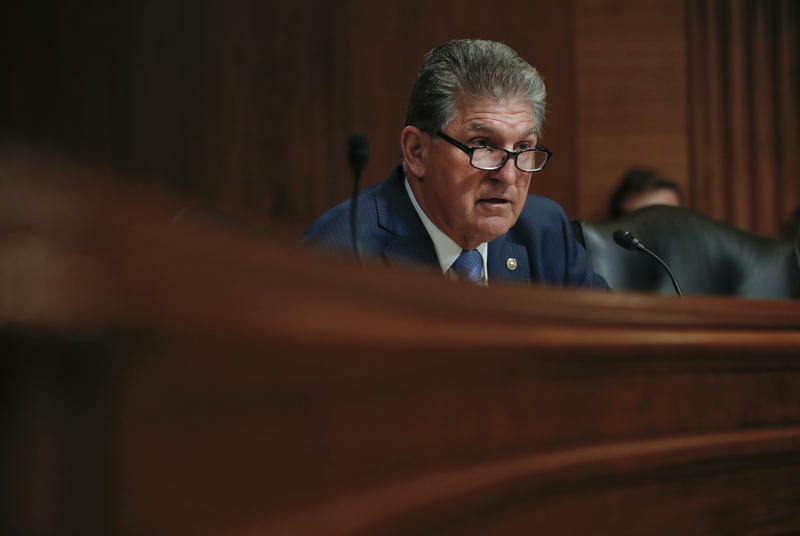 The entire bench of West Virginia’s high court is under investigation for possible impeachment. In terms of federal charges, the U.S. Attorney’s office has indicated additional indictments are possible. Updated: July 11, 2018 at 4:44 p.m.
Just one day ahead of scheduled meetings on potential impeachment of one or more West Virginia Supreme Court justices, Justice Menis Ketchum has resigned.